On December 16, 1773, some 150 men boarded three ships docked at Griffin's Wharf. Dressed as Mohawks, their faces darkened with soot, the men cracked open chests of tea and threw them into Boston Harbor. What began as a protest against the duty on tea became an icon of the American Revolution. But what did the Boston Tea Party mean to its participants? Indeed, what did the Revolution mean to the ordinary person? 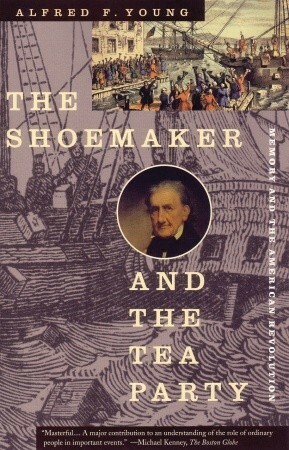 In The Shoemaker and the Tea Party, Alfred F. Young tells the story of George Robert Twelves Hewes, who was involved in several events in Boston during the Revolution. In 1835, when Hewes was in his 90s, he was celebrated as one of the last survivors of the Tea Party. The Shoemaker and the Tea Party comprises two linked essays. 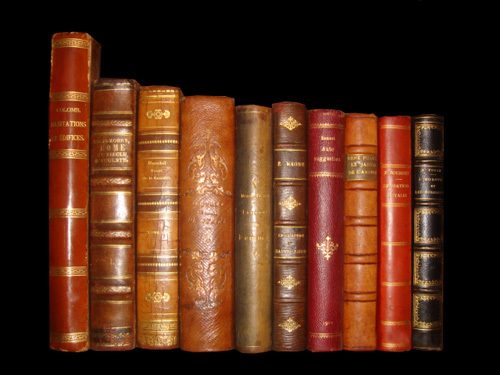 The first is about Hewes (whom Young describes as "a nobody who briefly became a somebody in the Revolution and, for a moment near the end of his life, a hero"), his memories, and what these memories reveal about the meaning of the Revolution for him. "For a moment he was on a level with his betters. So he thought at the time, and so it grew in his memory as it disappeared in his life." Boston was founded by Puritans soon after their arrival at Massachusetts Bay and is the largest city in New England. In protest against the tax on tea imposed by parliament, Boston patriots stormed a ship at night in Boston harbor in 1773 and threw the tea overboard. The American Revolution started earlier than the War of Independence and last until peace was signed in 1783.